How will business activities, especially in the clean tech and innovation sector, be affected by federal policies? 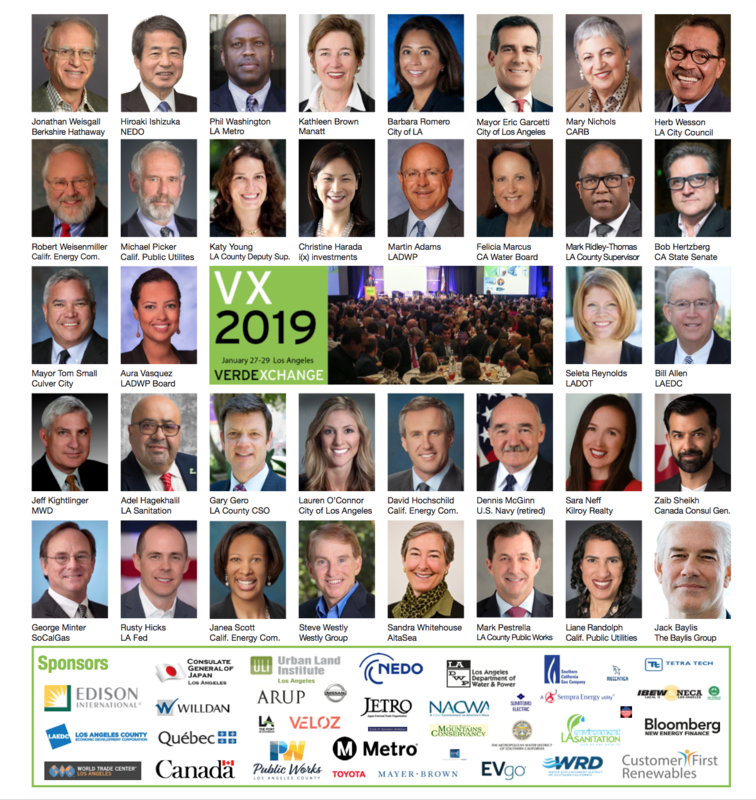 At VX2017, VerdeXchange and the World Trade Center-Los Angeles convened political leaders to discuss the importance of trade and investment to the region and the United States in general. With more and more infrastructure coming to rely on a network of computers communicating around the clock, the most critical functions of our cities could soon be more vulnerable than ever before. In the Internet age, urban “resilience” means not only responding to climate change, but also protecting our ubiquitous networks from both hack and glitch. At VX2017, cybersecurity experts discussed how agencies are staying ahead of the curve of the new, advanced technology taking over our cities. Resiliency and climate adaptation efforts seek to buffer humans from the impacts of climate change. In South Louisiana, entire communities are now at-risk to the impacts of sea-level rise. VX News speaks with Steven Bingler, the leader of one of the most innovative, community-led resiliency projects that is seeking to design a bipartisan blueprint for climate adaptation work in the region. Over the past eight years, Fresno has been in the skilled hands of Ashley Swearengin. A veteran of water, transportation, and economic development battles, the former Mayor opines on lessons learned during her productive eight years. VX News is pleased to present an exit interview with former Mayor Swearengin. The growing set of renewable energy technologies, programs and financing schemes that customers are seeing today include claims that you can go “off the grid” for $30 per month. 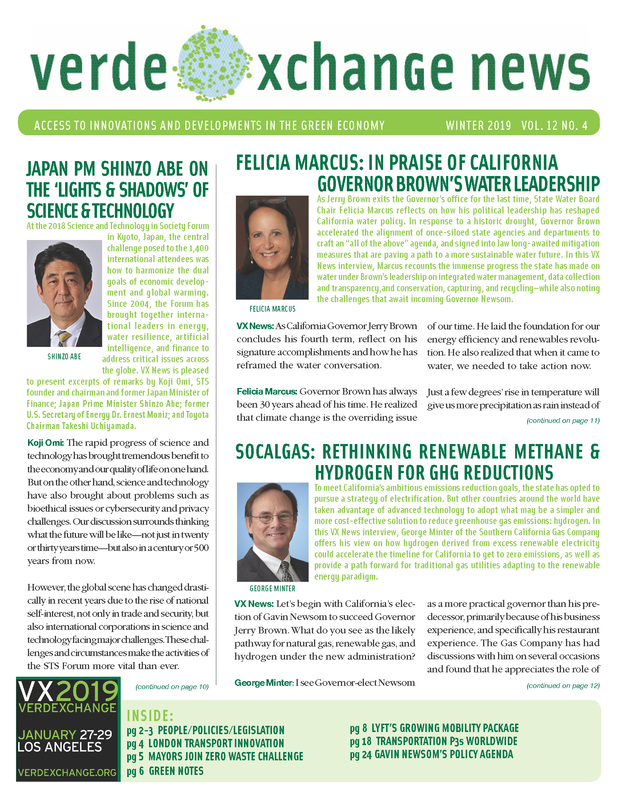 At VX2017, energy leaders from the regulatory, utility, and business community came together to confirm the realities, the true costs, and the societal impacts of distributed generation, home storage, and an “interactive grid”.